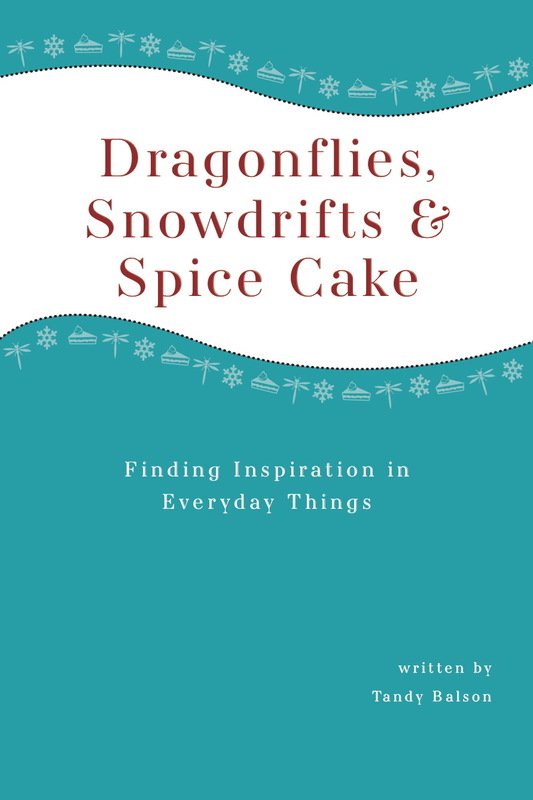 Dragonflies, Snowdrifts and Spice Cake is a wonderfully positive and insightful collection. The author takes the most mundane, everyday object or event and recognizes a greater significance , drawing parallels and making connections that most people would never notice. As a friend and I were walking along a path in the woods, we noticed a few mushrooms growing nearby. Once we started looking for them, we saw many more of varying sizes and shapes. My friend leaned closer to take a picture of one of the larger mushrooms. Wanting an unobstructed shot, she carefully moved a few blades of grass that were resting on top of it. I was surprised to see the indentations the grass had left in the surface of the mushroom. The light contact had left an impression that had changed the mushroom’s appearance. This made me think about things I come in contact with in my life. Everything has the power to leave a permanent impression. It doesn’t have to be something large to alter the way others view me. 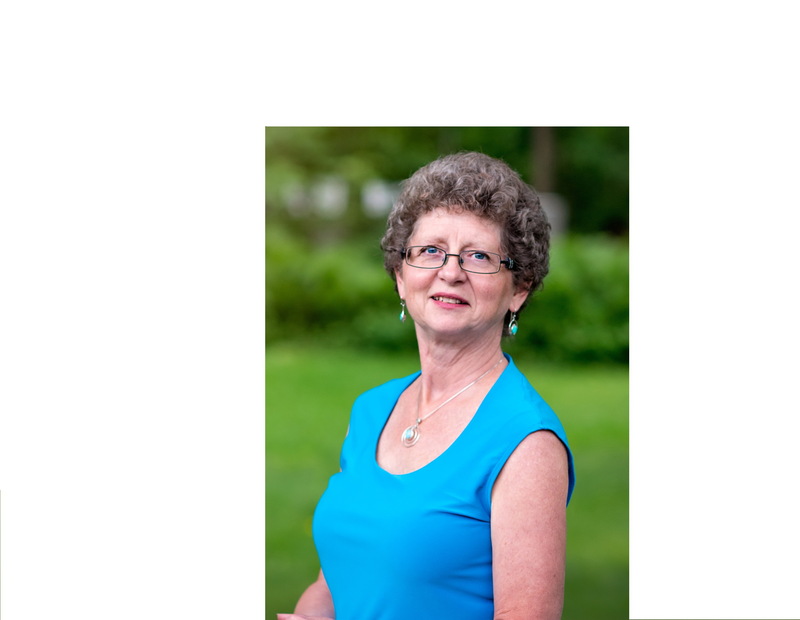 Tandy is a wife, mother, grandmother, friend, volunteer and observer of life. Her greatest joys in life are spending time with family and friends, baking (but then she has to give it away so she doesn’t eat it all! ), spending time in nature, reading and writing. Tandy has been doing inspirational speaking in BC, Alberta and Saskatchewan since 2001. She posts twice weekly blogs at Time with Tandy.